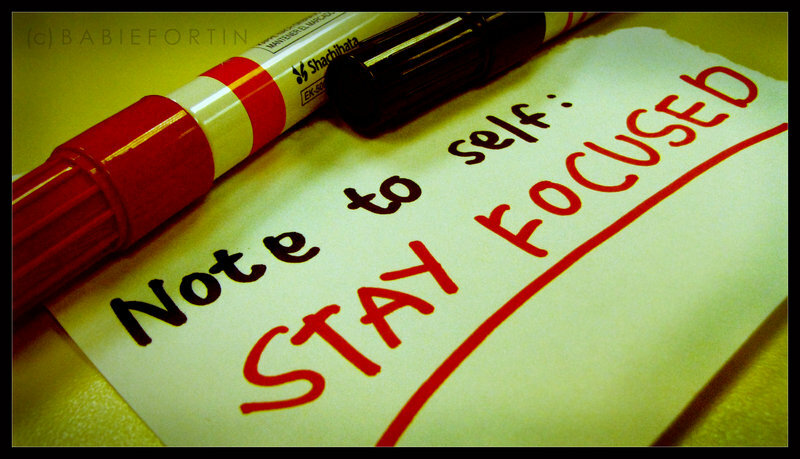 Are you focused? Then I’ll begin. I thought Focus was an interesting film for what it tells us about human perception and how easy it is to manipulate other people, even those who think they are savvy and self-aware. In this film there are so many levels of deception that you can no longer work out who is playing whom. And when it all unravels at the end, I was about as blown away as you could be. Again, I may give some spoilers, so read no further if you haven’t seen it yet (AND GO AND SEE IT). Before I go on, I am obviously not condoning the behaviour of the people in the film, as they evidently need to have a long, hard look at the morality of making money out of swindling others. What concerns me, though, is that people who appear not to be at all gullible, like the two main characters, are equally adept at fooling each other. So I wonder, to what extent do we manipulate people in our day to day lives? As any teacher will tell you, everything about their time in the classroom is about manipulating the behaviour of others, the students, from greeting them at the door (this is my classroom, I am inviting you in), to deliberately smiling and keeping a positive demeanor (I am happy for you to be in my classroom), to the words they say like “I am so pleased you have presented that so beautifully” (would the rest of you please take note and strive to do the same). These little teacher tricks are ways we positively encourage students to do what we want them to do and to feel good about doing it, without even realising they’ve been manipulated into doing something they didn’t want to do an hour ago. But do we also do this in our real lives? One part of the manipulation between the two main characters is based on their personal relationship, rather than the desire to make money. They manipulate each other just as easily in this as they do in their money making. How might we go about making our friends and family believe what we want them to believe and do what we want them to do? I don’t think I’d be anywhere near as good at deception as the two main players in this crime ring, and even they realise that there are some limits to their own deceptive techniques (as when Nicky fools Jess into thinking he was gambling away their earnings when in fact it is another scam and he wants her reaction to be real and convincing). We probably don’t manipulate others as much as these two do! In the end, these two realise that love and deception do not go hand in hand, and settle for a life of petty crime (stealing expensive watches) over a part in the major money-making scams. Is it just a parable, then, with the message: if you love someone, don’t manipulate them? No, it’s a great film, and makes us aware of our power over others, particularly vulnerable others, and that they deserve a level of respect that goes beyond making them focus on one thing, whilst we do another behind their back. In terms of religion, the film also made me think about how easy it might be to make people believe something that may be beyond their usual thinking. It reminded me of a story a friend told me about her visit to Salt Lake City, Utah, where she felt herself being sucked in by the so-called ‘love bombing’ or treating you so well you never have favourable impressions of the people and thus of their religion and therefore don’t want to leave. Being a fairly rational person (you imagine) makes you think “it’d never happen to me” but what if it did? The number of intelligent people that have become convinced about extreme religious beliefs (note, I’m not talking about any one particular religion, as I believe all religions have strands that are extreme) is staggering. I wonder what percentage of those convincing others are convinced themselves, and if they are, I wonder if they have been manipulated, in turn, by someone else. In this way, it is probably not the religion itself that is to blame, but those that seek to manipulate others to believe the same extreme views they hold.